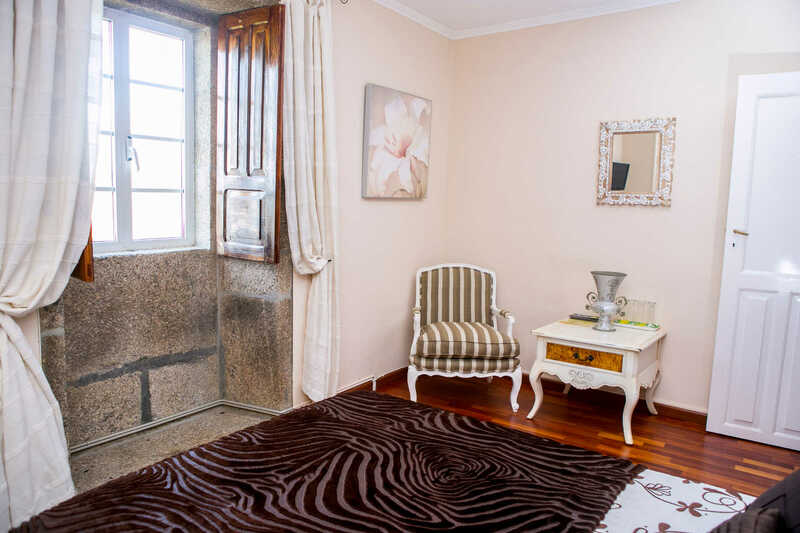 It is situated on the first floor of the house. 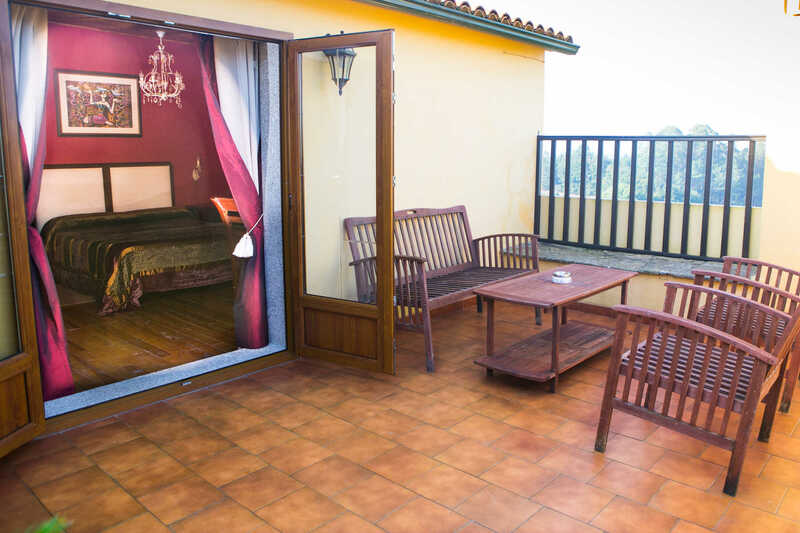 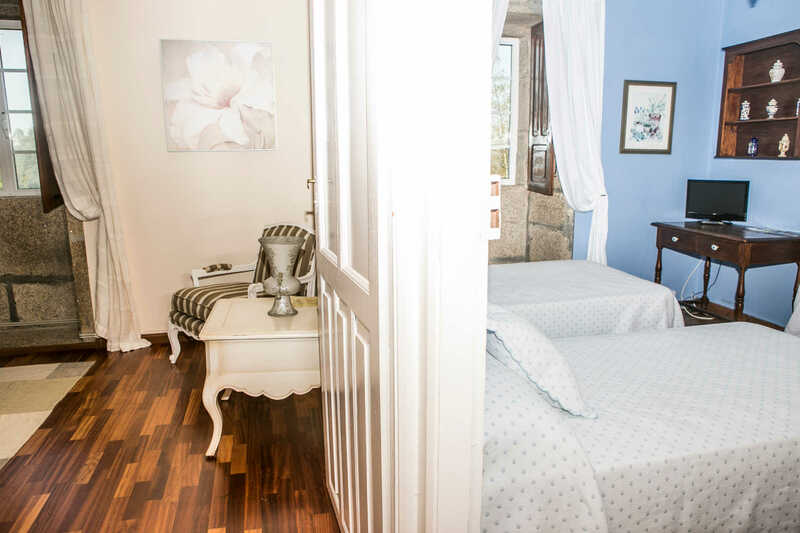 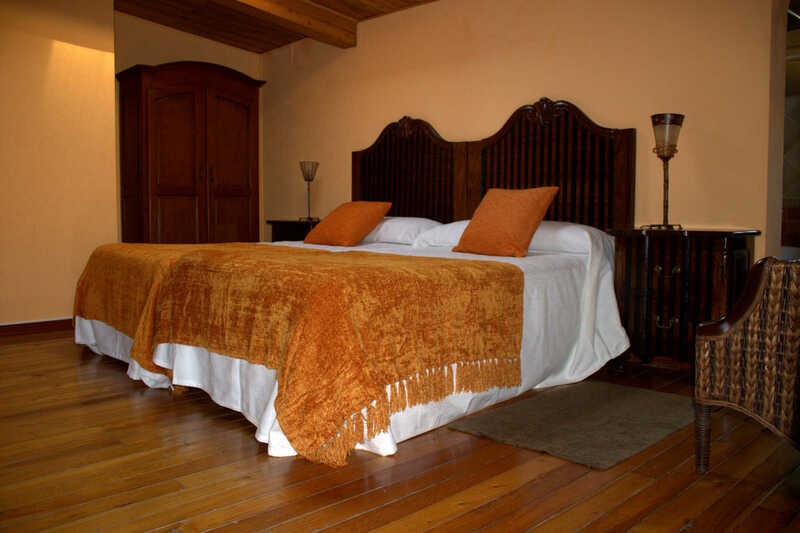 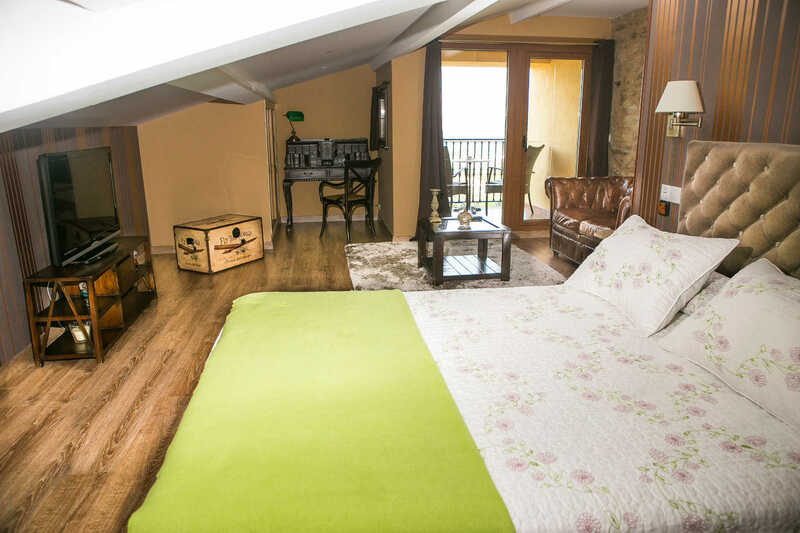 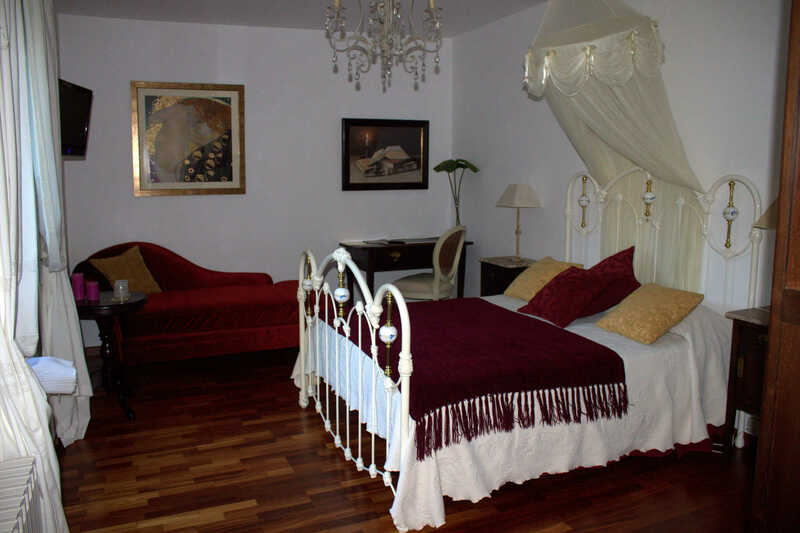 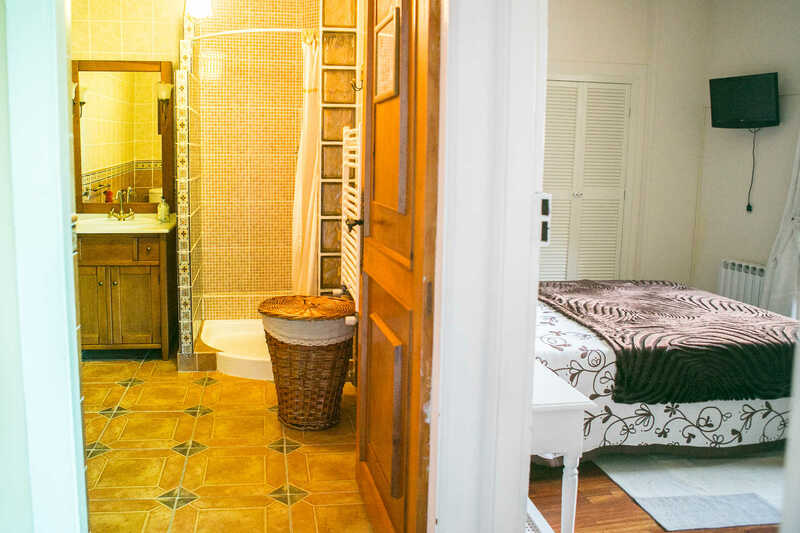 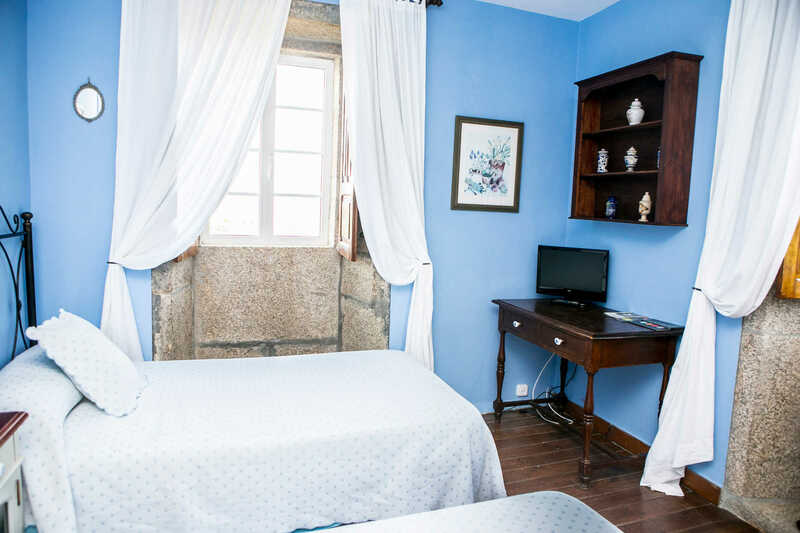 It consists of two double rooms connected through a small hall with the room´s private bathroom. 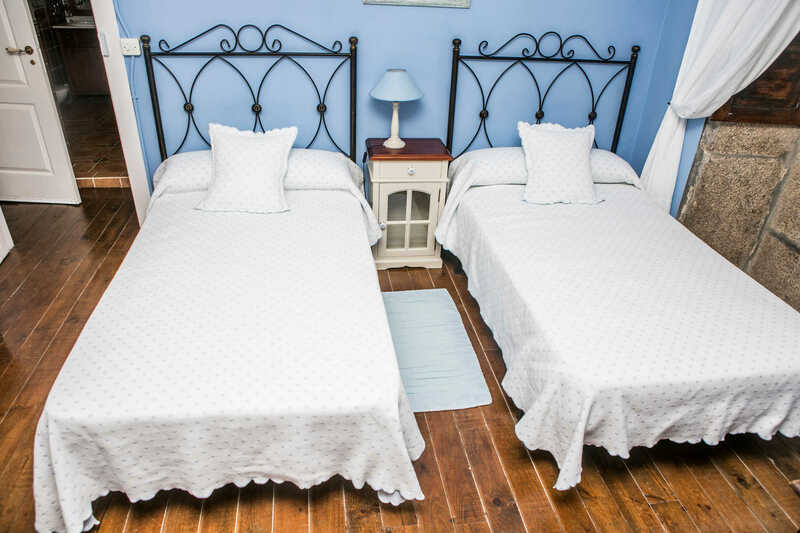 This room is often chosen by families that travel with children, since one of the rooms has a double bed while the other room has got twin beds.